We have been hard at work on the Touch Hand 2, the cherished baby of Gregory Jones! 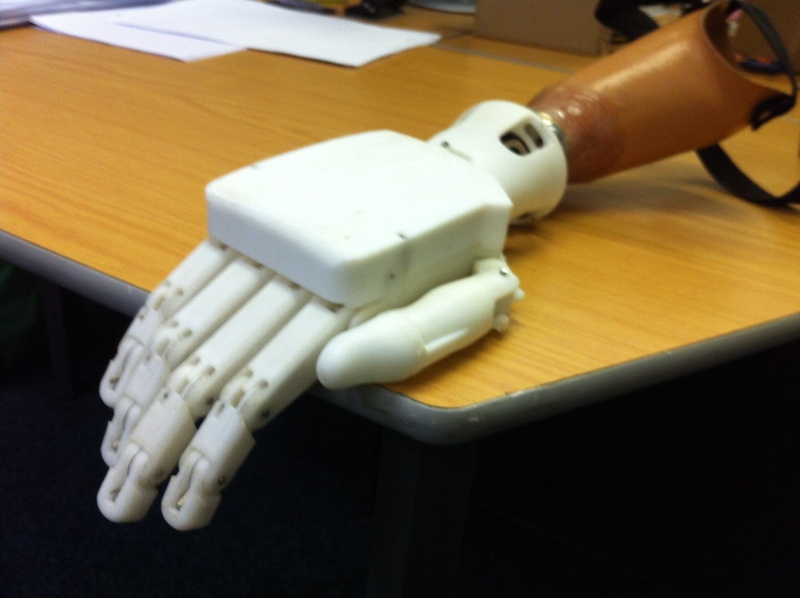 We are proud to announce that the Touch Hand 2 is finally finished! You can see a short video of it moving about on our Youtube page. We have learned a lot from the development of the Touch Hand 2 and are moving forward strongly towards our goal of full time testing with amputees! 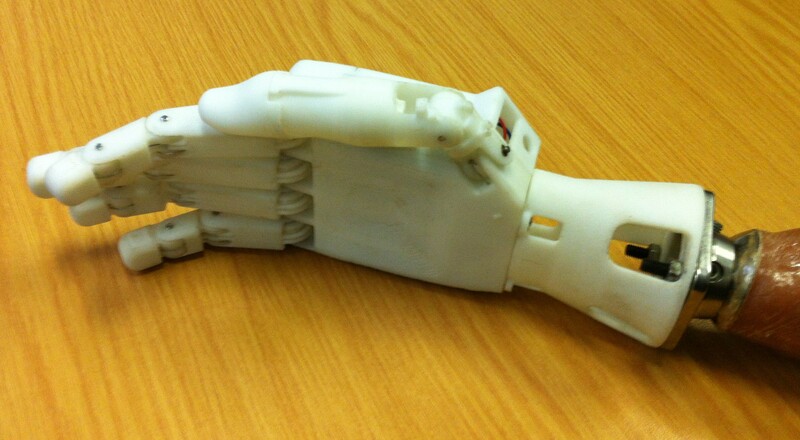 The Touch Hand 2 features individually movable fingers, allowing it to perform a large variety of gestures and grips with a grip-force of 1kg. It houses 6 motors and weighs under 500 grams! We’ve already shown it to prosthetists and amputees and gained some very valuable feedback as to how we can further improve on the design to meet with the specs and needs of amputees. 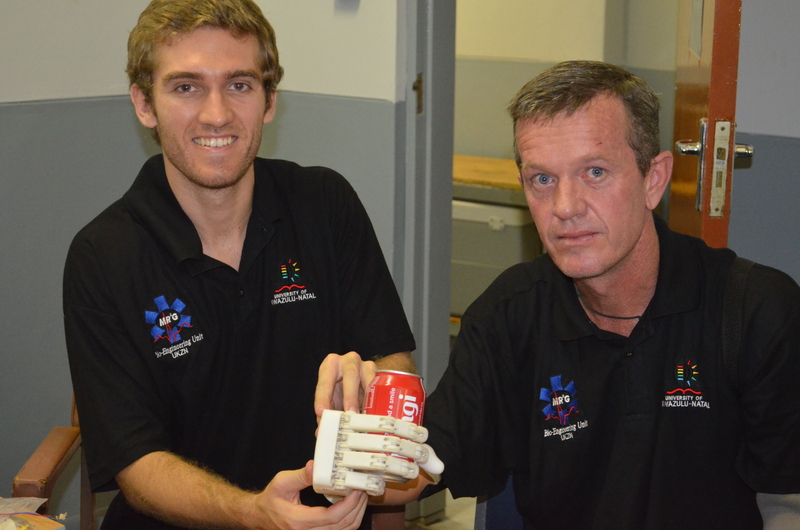 The completion of this project marks the end of Greg’s MSc work with Touch Prosthetics at UKZN. Congratulations, Greg, on a job well done!